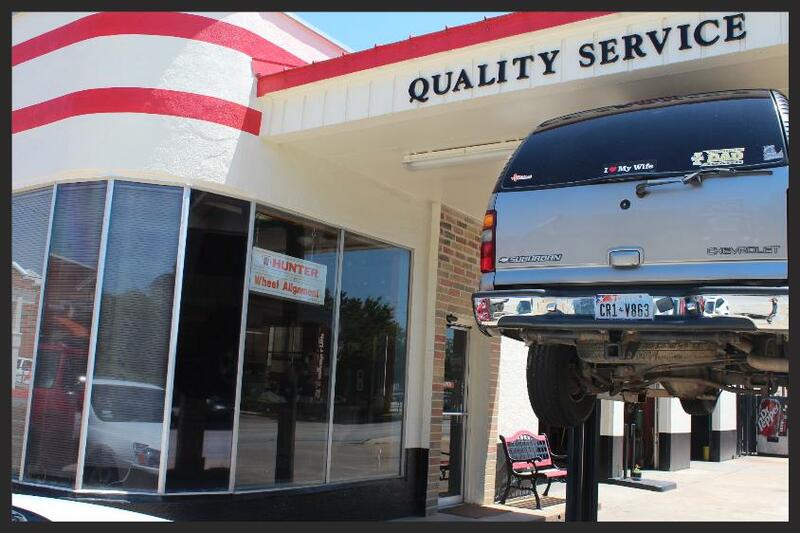 Serving Richmond as the honest, reliable car repair shop. There is also an option to drop off your vehicle after hours. Please call to arange the drop off. At Zurovec’s, we strive to earn your trust with every visit and the job is not finished until it's done to your satisfaction. Whether you are looking for a tune-up, having current car problems, or just need advice, our team of skilled mechanics will get you taken care of. Need new tires? Is it time for a tune-up? We will make your car run like new again. We Simplify your life! 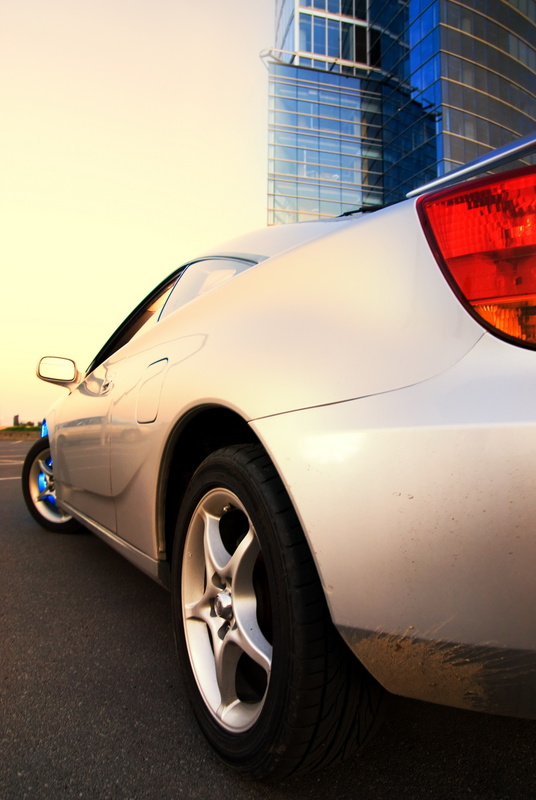 -Quick, efficient professional car care. This is Mike. He is one of our frequent visitors that loves to stop in for coffee most mornings.